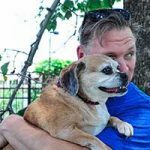 Is your dog vomiting and you don’t know what the cause is or how to to even treat it? 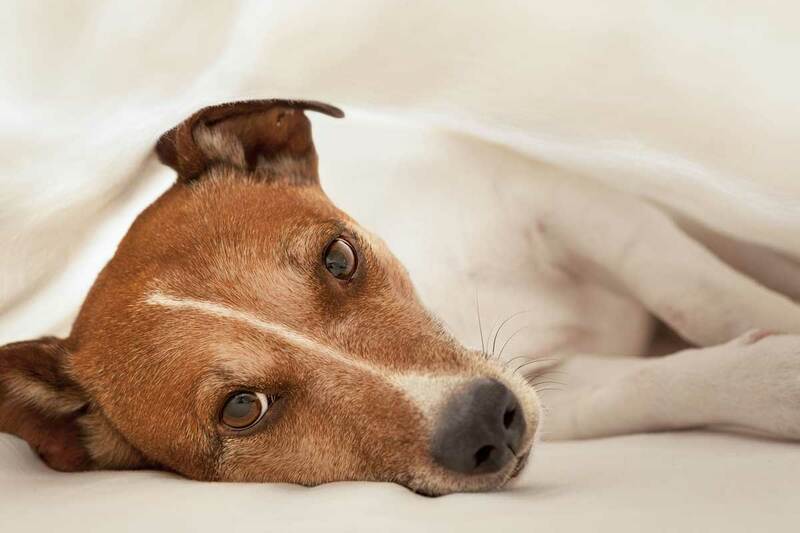 Read our new guide on dog nausea & digestive issues. Dog nausea is a very common ailment. It can occur due to many different reasons – More often, pets will sometimes expel something that they should not have eaten. Their body will reject certain foods that were could be either toxic or poisonous. Also they often vomit because they ate too much, too fast. Sometimes dog vomiting is due to more serious medical condition and would need to be more closely examined. 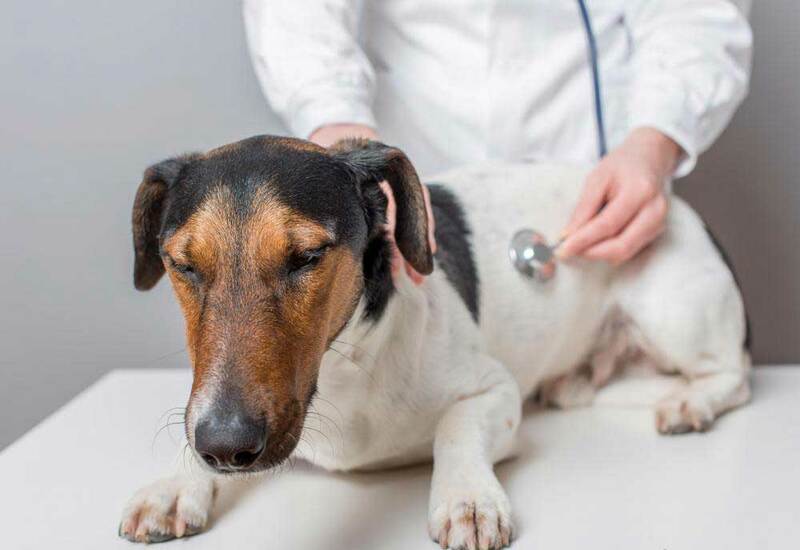 Your dog could be nauseated due to gastrointestinal and systemic disorders and would need to be examined by a veterinarian. 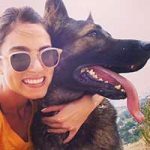 In this full guide learn why you should be concerned and what to do about dog vomiting, nausea or digestive issues. Find out what type of conditions are related to nausea or digestive issues and learn how to treat them. My Dog Is Vomiting Should I Take Him to The Vet? 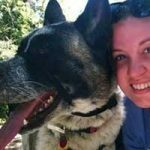 Why Is My Dog Vomiting or Throwing Up? Dog nausea has such a wide variety of causes. Some of them are not as serious as others. They all need to be acknowledged in order to treat correctly. 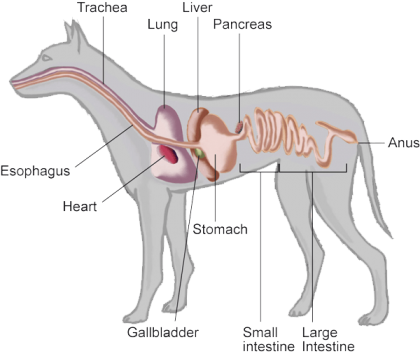 Below are is a list of all of the conditions associated with dog nausea and digestive issues. Listen to what our customers are saying about Holistapet and how it can help aid the relief of many Nausea & Digestive related conditions. What Are The Symptoms of Nausea I Should Be Looking For? 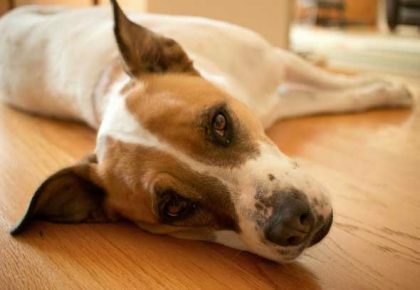 There are many symptoms your dog might show if experiencing nausea. Please keep in mind that although the symptoms below are all signs of dog nausea, there is a good chance that they might be caused by other factors as well. Vomiting happens at some point in a dog’s life as a natural occurrence. 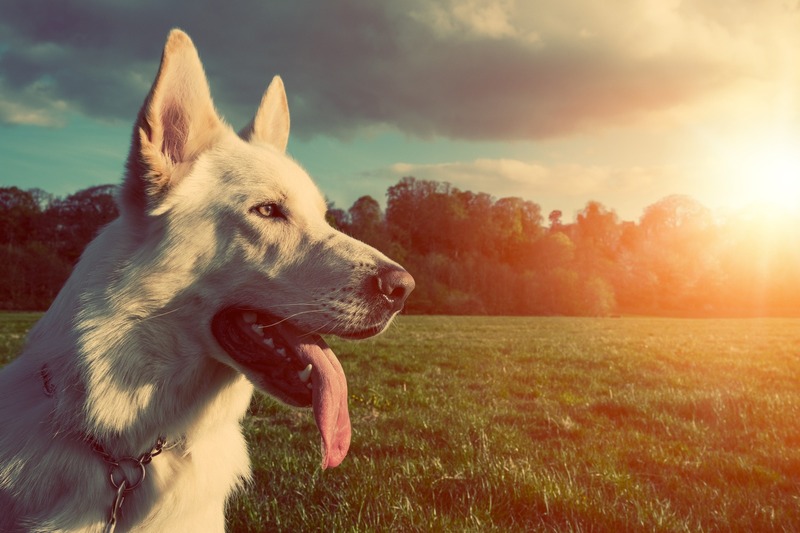 You shouldn’t worry as long as your dog is alert and has a healthy appetite. 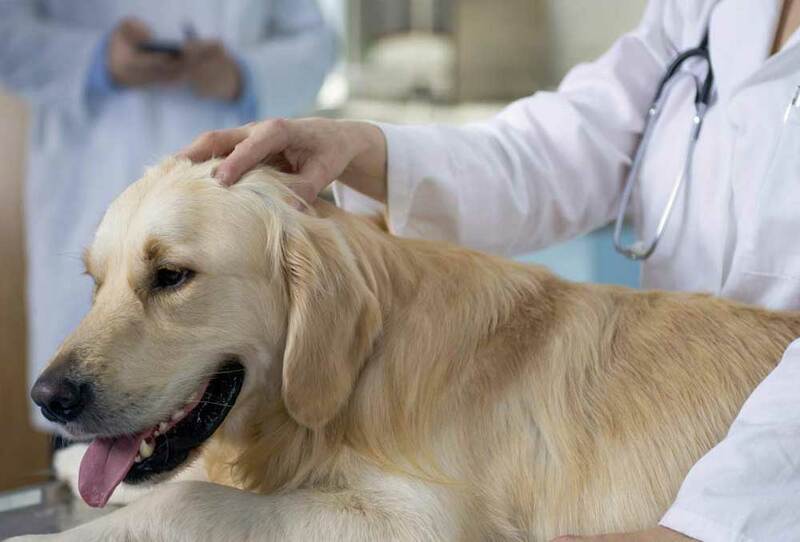 If your dog experiences any of the symptoms above and vomits more then once in a day then it is recommended to take them to the vet for further diagnosis. 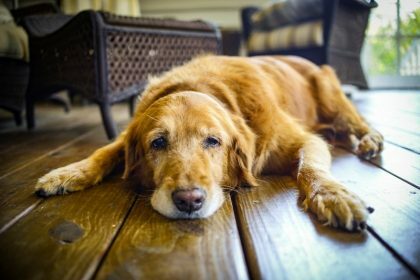 How to treat Dog Nausea and Digestion Issues? Because there are so many different causes of dog nausea and digestion issues, treatment can vary. First, it is recommended to withhold all food for 6 to 8 hours. If after this time your dog shows no signs of vomiting then give them small amounts of water. 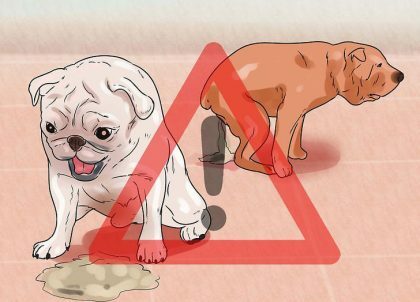 If your dog still is not vomiting the water, gradually give it more. After 12 hours of your dog not vomiting, offer a small meal of white boneless chicken meat and white rice. If your dog continues to do good and not vomit after a day, increase the meals and then after 2 days start mixing in the chicken and rice with the regular food. If worms are present, the proper wormer will be prescribed by the vet. Wormers may be given for several weeks or even months. 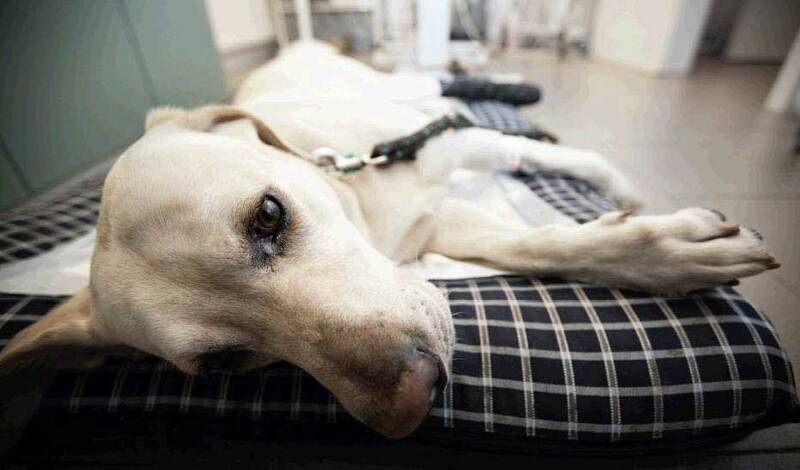 If the dog is dehydrated then it is best to give them subcutaneous or intravenous fluids. Due to diarrhea and vomiting, regular fluids pass through the body too fast and don’t allow proper absorption. If the vomiting is caused by bacteria then antibiotics are prescribed. It is important to have an accurate diagnosis before administering antibiotic drugs. Do not give antibiotic drugs if the pet has ingested toxins or has a bacterial infection. Many cases of vomiting can’t be prevented but for those ones that can please look at these preventative measures. 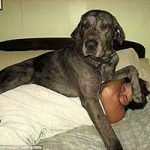 If you are changing your dog’s diet. Use the gradual approach. A sudden change in your dog’s diet can be the cause of an upset stomach. Make sure that you give your dog toys that can’t be chewed and swallowed. This can cause intestinal blockage or gastrointestinal irritation. Avoid giving your dog bones. These too can cause vomiting and intestinal blockage. If you do give your dog bones make sure it is a large uncooked femur type. These are less likely to break into sharp pieces. Avoid giving your dog food from the table (table scraps) as some of these foods are straight up toxic for your dog. Some foods such as chocolate, raises or grapes, xylitol, garlic, onions, chives & macadamia nuts are all bad for your dog. Also, keep in mind some dogs with sensitive stomachs will not even be able to hold down most “dinner” foods. Don’t let your dog eat from the garbage. This can increase the risk of gastroenteritis and toxin exposure as well. Watch them closely to make sure they don’t eat any foreign objects when on a walk or out to play. Carefully observe them as if they were your baby! Read more related articles on Nausea & Digestive Issues and see why your pet is vomiting! 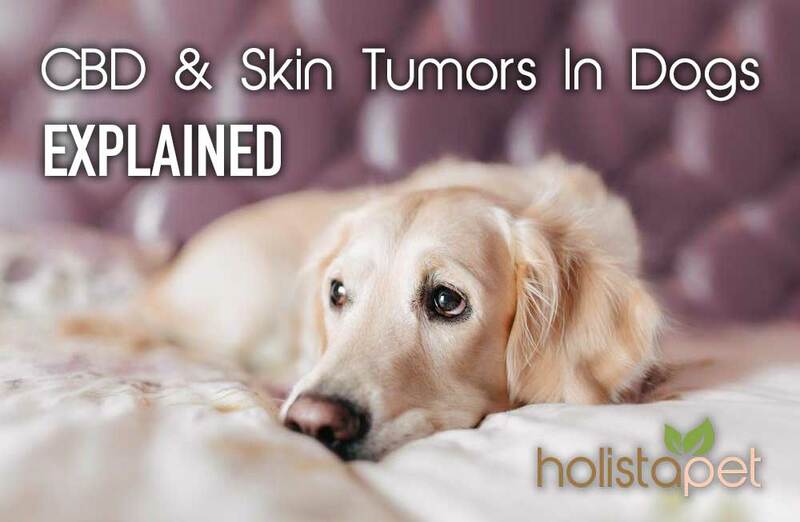 Learn what to look for when your pet is thowing up.